*Old picture, actual hair length may vary. Discover the man who transitioned from world-class heavy metal rockstar to world-class customer experience rockstar. James is on a mission to fill the world with customer experience rockstars, will your attendees be next on the list? 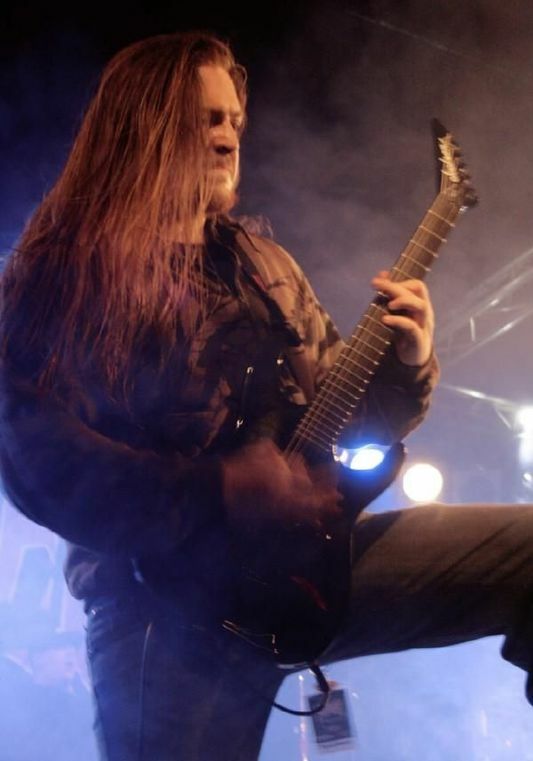 Somewhat of an underground legend in the metal world and currently looking forward to two sold out comeback/farewell shows (long story), James Dodkins is an award winning and dynamic musician, energetic performer and brilliant customer experience mind who is helping companies amp up their customer experience, taking it to the next level. 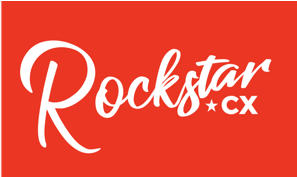 Unlocking strategies to help audiences deliver Rockstar Customer Experience, your attendees will be treated to one of those rare events – an incredible show that will empower and inspire, while also providing practical, innovative CX strategies. His engaging keynotes are an audio & visual feast, interspersed with LIVE music performances and audience participation that will rock your world. Using music and real-world experience as a teaching tool, James Dodkins will leave audiences rocking up new levels of peak performance! ​Some lucky members of your audience will get to come on stage, learn an instrument and play a song with James...LIVE! Attendees absolutely rave about James' keynotes, this isn't business as usual, it's business unusual. His client list reads like a 'who's who' of global brands with Disney, Microsoft, Nike, Mercedes-Benz, Lego, AMEX, IBM and many more Included. James Dodkins isn't just a key note speaker, he's a keynote performer. He is a true showman turning your event up to 11, and demonstrating the kind of maverick CX acumen that will leave audiences buzzing long after they’ve gone home.